Is mobile usage killing the internet cookie? With the rapid increase of mobile device usage, there is quickly becoming a shift in how digital advertising is being conducted. Digital advertising has been strongly reliant on “internet cookies” in the past, but the future seems to hold a different path for the industry. Going back before the inception of digital advertising, a Netscape programmer named Lou Montulli created the “internet cookie” as a way to track user selections in a virtual shopping cart. Since 1994, these cookies have evolved to become an intricate and crucial system for advertisers to track users’ desktop browsing activity. With the average American now spending roughly 4.7 hours per day on a mobile device, there is a looming threat that cookies’ long reign over the internet is coming to an end. A recent marketing survey revealed that 60% of marketers expect that they will not rely on third-party tracking cookies in the next two years. Until recently, internet cookies have been the industry-leading way of tracking user’s overall web activity. However, cookies are becoming less effective as they track browsers, not people. This used to work in the old state of the internet as people all logged in on the single-family desktop to do their browsing. Things are quite different these days as most people switch back and forth between multiple connected devices, ultimately making cookies ineffective. Another issue with the internet cookie is the fact that they do not work within mobile apps – which is where the majority of mobile traffic happens. In addition to not working with mobile apps, cookies are now on the defensive against browsers, like Apple’s Safari, who have essentially banned third-party cookies from their platforms altogether. The constant changes regarding how consumers obtain their information has forced the hands of digital advertisers everywhere into finding new ways to identify and track their traffic. This comes in the form of “identity-based” tracking. For example, Facebook lets their users utilize their Facebook credentials to log onto other sites and apps. 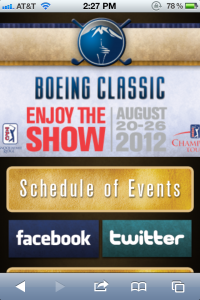 This allows them to track user mobile sessions across multiple platforms and serve up personalized ads accordingly. Another example of this new style of tracking can be found on Apple devices. Apple assigns a unique identifier for advertisers, or IDFA, to every iOS user. After this identifier is applied, it allows Apple to attribute activity to a single person across the entire Apple community. While it’s true the cookie is dying, it’s not going away anytime soon. And new tactics are being developed to make sure we can still get your message in front of the customers you want to reach most. All of this information goes to show that as long as there are products to sell, advertisers will find a way to track and attribute the traffic. 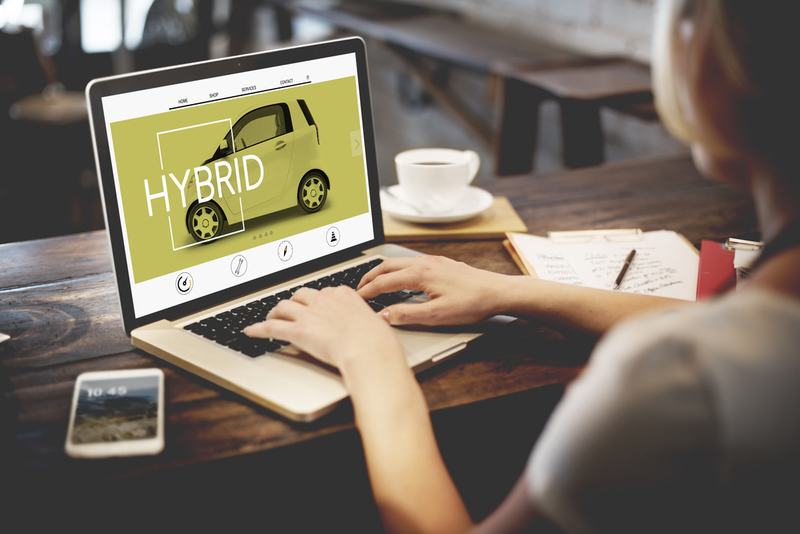 Your website is the go-to place that car buyers visit to learn more about your dealership. 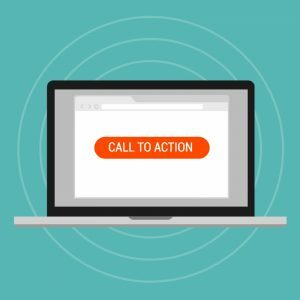 To drive qualified prospects to your website through paid search ads, you need to engage users with a strong call-to-action (CTA) that compels visitors to click and learn more. The key to an effective CTA strategy is getting the right message in front of the right person at the right time. Here are five tactics to consider when writing CTAs for your paid search ads. Be clear, concise, and get straight to the point. With limited ad space, you don’t have many words to get your message across. Let your audience know exactly what you want them to do by starting the CTA with a strong action verb. Use words like “buy” or “test drive.” Instead of writing, “the 2017 models are now here,” move users to action by saying “test drive our brand-new 2017 models.” Creating informative, yet direct CTAs will improve your click-through rate. How will your dealership offer value to potential buyers? Include language like “call today to schedule your free test drive!” or provide some sort of incentive to come into the dealership. 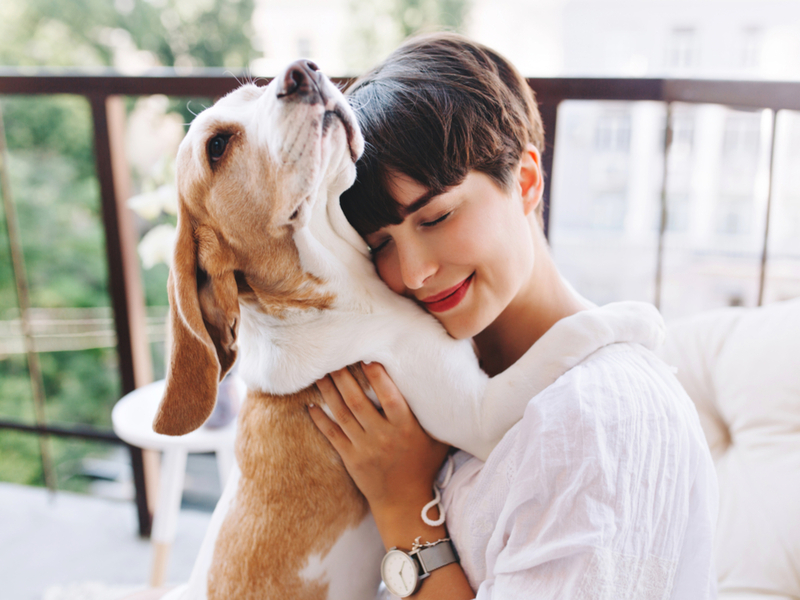 You have stated the action you want the user to take, but you have also provided them with a valuable reason why they should take that action. Fear of missing out is an extremely effective motivator. When there is a sense of urgency, people are quick to jump at the opportunity for fear that it might not come around again. Promote a sale that is running for a three-day weekend or announce that you have a limited inventory of a particular model. Provoking fear of missing out in your CTA is sure to drive traffic to your site; it’s tough to ignore a time-sensitive prompt. Consumers using mobile devices exhibit different behavior and search intent than desktop users. Users searching for something on their smartphones are often looking for a quick answer, so tailor your CTA to meet their need. 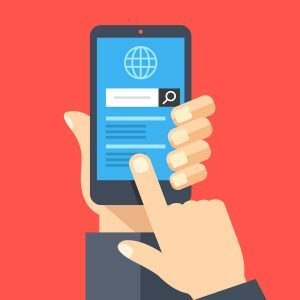 Mobile searches are often spur of the moment and will also likely result in a phone call. 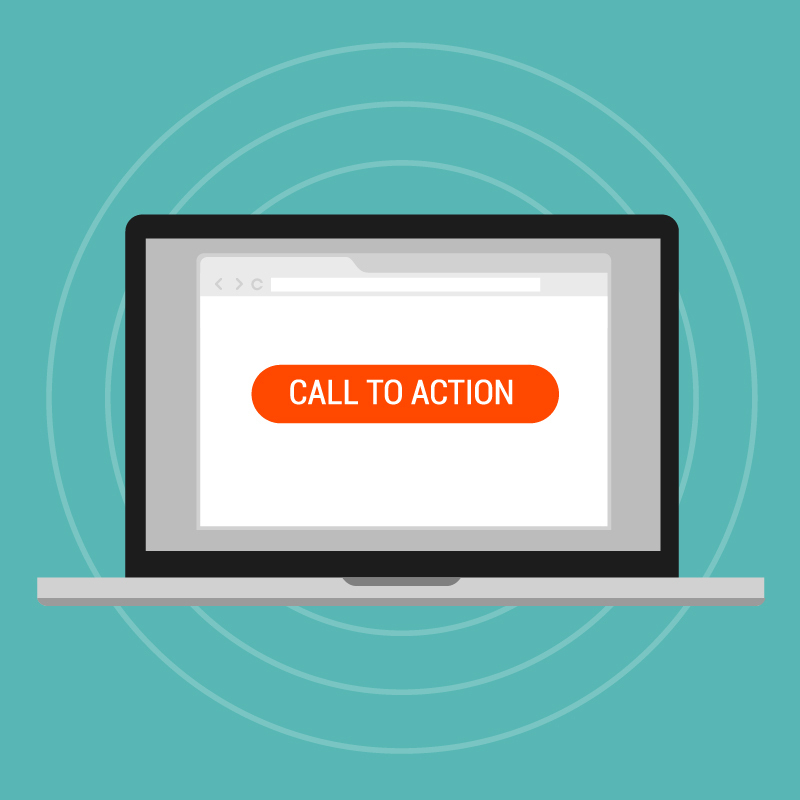 For mobile CTAs, focus on generating more phone calls. You could try something like “call now to learn more” or add a call extension so they can easily click-to-call. Google allows you to set a mobile preference for your ads so you can designate certain ads to only appear for searches completed on mobile devices. Keep your CTAs fresh and don’t be afraid to experiment with some creative content. Use A/B testing to identify which CTAs bring you clicks and which ones don’t generate traffic. You never really know how certain messages will perform until you try them. Test and refine your CTAs to see what brings the most success. Did you find this blog post interesting? Comment below with your thoughts or questions. When a consumer sees an ad for something they’ve expressed interest in previously, they’ll be more likely to click on it. It is no surprise that consumers respond better to ads that are uniquely tailored to their needs. A new study quantifies just how important it is to personalize ads to improve engagement. The 2016 Jivox Benchmark Report finds that consumer engagement with online advertising increases by three times when ads are personalized versus standard display ads. The study analyzed performance data drawn from over a billion ad impressions looking to measure the impact of personalization on digital ad performance. The report examined ad engagement on three key performance indicators (KPIs): click-through rate (CTR), engagement rate, and average length of time spent on your website. The ads Jivox evaluated performed higher than traditional ads on all three KPIs. On average, the personalized digital ads from the study delivered a CTR that was 230% higher than the Google display ad benchmark. The personalized ads from the study achieved an engagement rate 84% higher than the Google display ad benchmark. You can make this data work to your advantage by launching your own personalized campaign with dynamic ads. We can help you experience this same high engagement and higher revenue streams by serving personalized ads to active, in-market car buyers. We serve ads with your inventory to qualified prospects who are already searching for a new car. With these dynamic ads, we drive traffic directly to vehicle description pages (VDPs) for cars at your dealership. We identify the best audience with data from your customers and our own data segments, and deliver then the ad to your customer. Ads pull real-time inventory from your website’s data feed and we optimize the bid to bring the most possible traffic back to your site. A dynamic ad served to your target audience generates the maximum amount of VDP views. The ad is highly relevant, prompting users to click through to the website, right to VDPs for cars on your lot. Personalization has the power to deliver campaigns that are three times as effective, maximizing your ad spend and reaching in-market consumers who are actively searching for the cars you are selling. The goal of every retargeting campaign is to convert the most sales for the least amount of money. We offer a variety of tools and techniques to help you achieve this, but we’ve just added a new element to our arsenal: Household Extension. Household Extension broadens campaign reach while still delivering targeted impressions across multiple devices in one location, such as a home or a small office. How can this expanded capability benefit your campaign? Household Extension allows you to expand targeting to every device on a user’s IP address. This capability allows you to reach a single user on multiple devices (think laptop, tablet, and mobile) and/or reach other users on the same IP address. Consider this hypothetical situation. John Smith, age 18, is excitedly looking to purchase his first car. He’s spent hours and hours eagerly researching this major purchase, but ultimately he will rely on the input of his parents before handing over his hard-earned money. Let’s say you’re a car dealership that stocks a large inventory of used cars. John is diligently looking at what you have for sale in his price range. Wouldn’t it be nice if Mom and Dad were also exposed to the same advertising John was viewing? Your dealership may come out on top of your competition because the right people (in this case, multiple people within the same family) are seeing your advertisement. 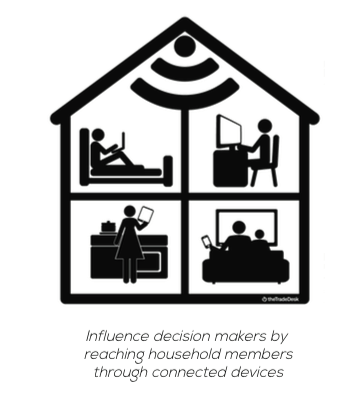 Influence decision makers by reaching multiple household members through connected devices. 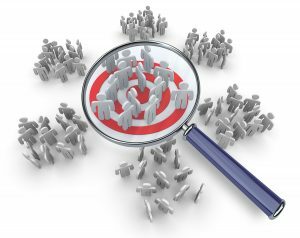 By reaching multiple people on a single IP address, you have the opportunity to capture new users prospecting information within your original retargeting landscape, most likely their circle of influence. We can help you implement this feature in an existing retargeting campaign or we can start a new one! Reaching more people means increased opportunity for conversions at a reduced cost. Grow your business and prospect list without any additional effort with Household Extension. Over the past week or so since Yahoo announced they were buying Tumblr, many panned the idea, dismissing it as an aging tech giant’s feeble attempt to stay relevant to younger audiences. What the buy really means is that Yahoo is going all-in on display advertising. Let’s not forget that Marissa Mayer was a top executive at Google, basically the biggest Internet success story ever. She has seen first-hand the data behind all of Google’s products – including its search and display networks. People think of search advertising as the de-facto form of Internet advertising, but the truth is display advertising is equally as effective, and helps you capture your customers at a different point in the funnel. In a recent Wordstream study on search versus display advertising, they found that average CPAs (cost per action) on Google display networks are often lower than Google search CPAs. Display ads have gotten better and better over the years with advancements like retargeting, contextual targeting and search retargeting. Plus, with certain CPCs on search becoming outrageously expensive (some top $50), display advertising is becoming more attractive because of its lower barrier to entry. Some think that Yahoo paid too much for Tumblr. I think that Tumblr gives Yahoo a new avenue to pursue a younger audience, and gives it more display inventory for ad serving. Plus, with the leaps and bounds made in display advertising, it helps Yahoo diversify beyond the search results. Give the people what they want – targeted ads! For years now we’ve been hearing about privacy concerns related to smartphones and the Internet in general. Sometimes, those concerns have extended to the ad industry and consumers have worried about how their information is tracked. We’ve even had clients be concerned about appearing creepy by using retargeting and data targeting-based ads. Well, fear no longer because a new survey from Zogby Analytics confirms what we’ve known all along: people prefer targeted advertising. In the survey, which focused on Internet privacy, most adults were worried about identity theft and viruses when they were online. Furthermore, when the survey asked about advertising, 75% of users liked the ad-supported Internet model, and 70% of the users wanted to see advertising tailored for their interests. If you think about it, it makes perfect sense. If I’m in support of advertising in exchange for free content on my favorite websites then I know I’m going to be seeing ads. If I’m going to be seeing ads all over the place then they might as well be for things I’m interested in. The consumer has spoken. For all of those businesses worried about “stalking” their customers online, the truth is that they prefer it. Plus, we implement impression caps to avoid annoying your customers and having a negative impact on your sales. If you’ve shied away from display ads before, maybe it’s time to rethink that and give a retargeting campaign a try. 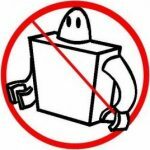 How do we protect against fake website traffic and bot traffic? We wanted to take a second and give a quick update in regards to the recent reports about click fraud and bot traffic. Click fraud and bot traffic have been around since the beginning of Internet advertising. Luckily, the high-tech nature of digital marketing means attempts to dupe advertisers are discovered and eradicated quickly. At AdsUpNow, we take our jobs and your campaigns very seriously. We’ve been leaders in data targeting since our company began in 2008. We’ve bought data from multiple sources targeting against keywords, website context, user behavior and more. We’ve also developed and collected our own data targeting techniques through our proprietary website history and sitelist targeting. The breadth of our experience gives us the ability to detect fraudulent clicks and make sure we drive only real people to your website. One of our tactics is that we operate your campaigns with an evolving blacklist and whitelist. This means that if a certain website is delivering too many impressions for the amount of traffic it actually receives, we can blacklist that site, so your ads won’t be served on it. We also work with our providers to block sites so you always show up on sites that are brand-safe for your business. Another way to ensure we deliver the right traffic is through Google Analytics. Our ad servers give us reports, but we like to verify the information with a third-party system to track our traffic to make sure all of the clicks we delivered actually landed on your site. Through Google Analytics we can see exactly which campaign brought the people to your site, and what they did when they got there. We touch our advertisers’ campaigns every day to assure they are getting the best results and the highest quality clicks as possible. Please let us know if there is anything we can do to help you. Thank you for your support and continued business.